i3-opera to publish the outstanding research results on vacuum chamber impurities impacting on OLED lifetime. Be one of a kind. Make your dreams come true with organic photonics and electronics. 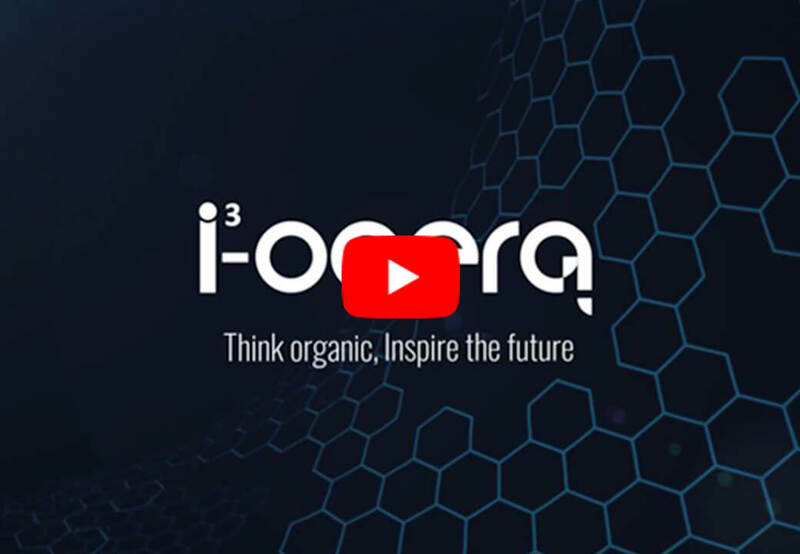 i³-opera contributes to innovations through applied and practical research and strives to meet the global market demand by offering solutions to customers. Cutting-edge technologies and accumulated know-how to meet our customers’ expectations. i³-opera is contracted to design and evaluate customized organic light emitting diodes (OLEDs) and also develops OLED process technologies for their customers. Technical consulting for process development and materials research. See some examples of our work and results. Feel free to contact us if you have any questions about commissioning some research or OLED evaluations. © Fukuoka i³-opera. All Rights Reserved.